For a spacious vehicle that provides the perfect blend of power and innovation, drivers can turn to a variety of luxury crossover SUVs. As two popular options in the segment, the Acura RDX and Volvo XC60 stand out from the crowd in multiple categories. Whether you are looking for a reliable family-transporter or a versatile vehicle for your weekend adventures, one of these models is sure to meet your needs. 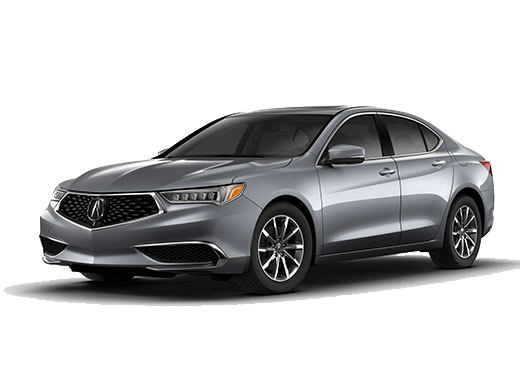 If you would like to learn more about key differences and similarities between the 2018 Acura RDX and 2018 Volvo XC60, we invite you to utilize the information below. 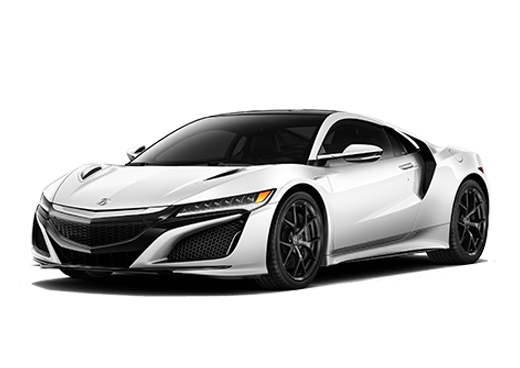 Then, you can get behind the wheel and make a well-informed buying decision. For starters, the Acura RDX base trim comes with a larger and more powerful engine than the Volvo XC60. Both vehicles come standard with automatic transmissions. While the Volvo XC60 has standard all-wheel drive, the Acura RDX comes equipped with front-wheel drive and the option to upgrade to AWD. 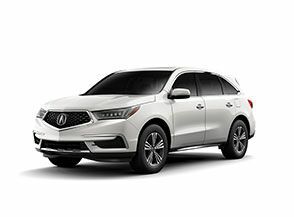 Both the RDX and XC60 provide comfortable seating space for five passengers as well as Bluetooth® wireless connectivity, LED headlights, and a sunroof. The Acura RDX stands out when it comes to cargo volume with more space behind the back row than the Volvo XC60. The 2018 RDX also comes with a CD player, MP3 capability, and heated front seats, all of which do not come standard on the Volvo XC60 base trim. In the end, the Acura RDX has a more affordable starting price than the Volvo XC60. Which luxury crossover is right for you? 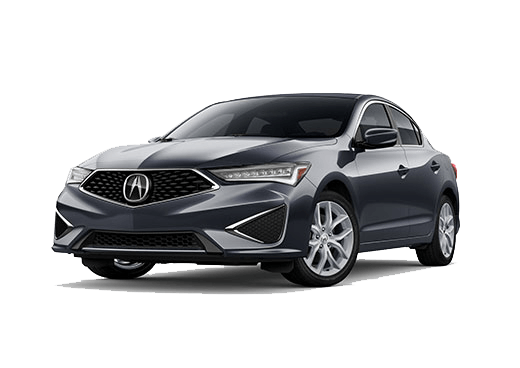 Test Drive the 2018 Acura RDX in Bay Area, CA! Although the 2018 Volvo XC60 is an outstanding competitor, it's clear the 2018 Acura RDX stands out in more ways than one. 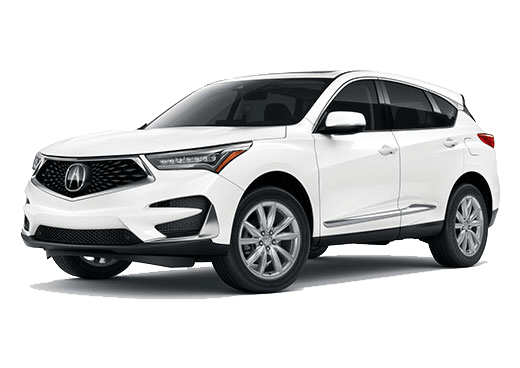 If you are interested in getting up close and personal with the 2018 RDX, we encourage you to check out our available RDX inventory at Marin Acura. We look forward to helping you find a vehicle that suits you!